I've never really thought about this before, but I just realized couple months ago that I have (not only Normal to Oily, Acne Prone skin type) sensitive skin. My skin will react to products that I use very quickly, either it's makeup or skincare, and I can actually see the reaction the moment I wake up in the morning. I believe most of you also ever had an experience waking up with pimple suddenly appeared in your face, well in my case, most of the time I wake up with pimples in the morning when I try out new product that isn't suitable for my skin the day before. I kept changing my makeup and skincare, threw away the ones that didn't suit my skin, I'm not saying that I don't have makeup/skincare that suit my skin, but I haven't found the perfect one(s). 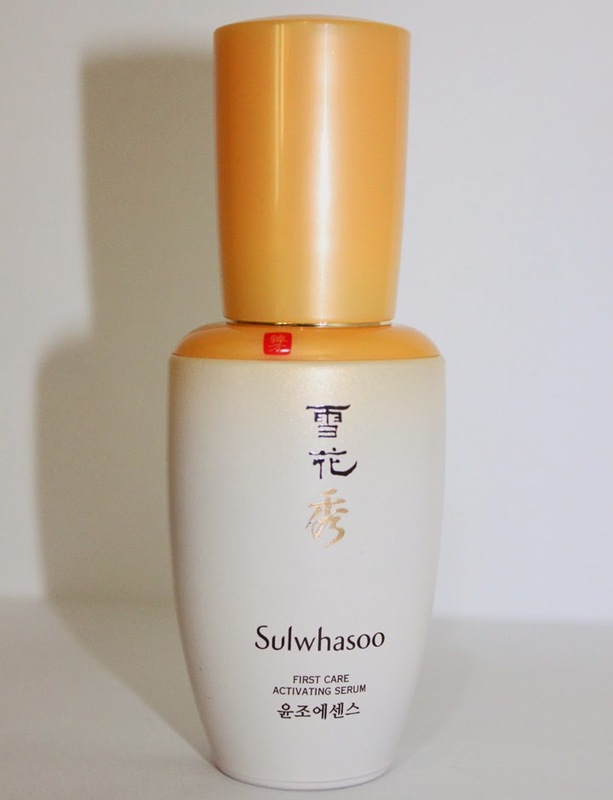 If I could pick only one product from Sulwhasoo for the rest of my life, I would definitely choose Sulwhasoo First Care Activating Serum. I know it is pricey, $80.00 for 60ml (they also have the 90ml for about $100.00 but it's limited edition in Indonesia) but it worths every penny! The week before I used this serum, I had a skin problem after I used a new moisturizer, my face became so itchy and dry skin patches, it was really really hurt and itchy, even my forehead, chin and nose areas became so red :(. But after I used this serum, the itchiness was gone little by little (on the first day), and the dry skin started to peel off (on the second and third day). It was my first experience with this serum when I had irritated dry skin. Day by day, my skin had finally returned to normal, and as you know, I have oily skin type, but this serum doesn't break me out, not even a little bit, I have less skin problem now because I don't deal with acne, I feel my pores are tighter and smaller, my skin is now smooth so it's easier for me to put makeup on. The packaging looks really ancient from the outside, but not from the inside, because it has pump! I use two pumps for my whole face and neck, twice a day after I wash my face. If you realized, I skip toner in my skincare regime. 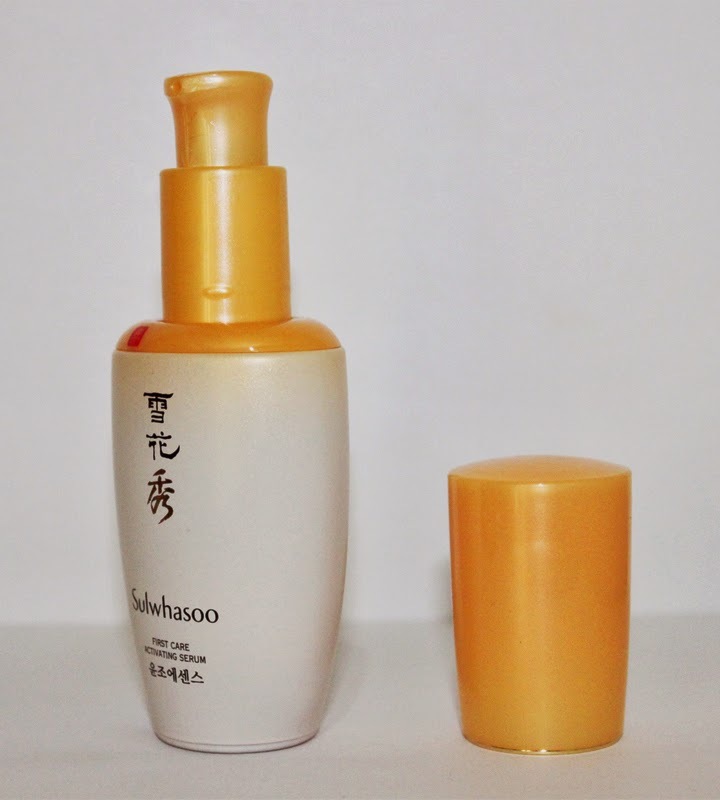 Originally, Sulwhasoo also has toner (it's called Essential Balancing Water), but it should be used after you use this First Care Activating Serum, plus you also use the toner with your hand, not with cotton pad, but I don't have the Essential Balancing Water, so I skip toner. Secondly, you will realize that I have my day/night serum after I use my First Care Activating Serum... This serum is no ordinary serum, think of it as the primer of your skincare, you use it before anything else, and that's why I still have my serum even after I use this product. 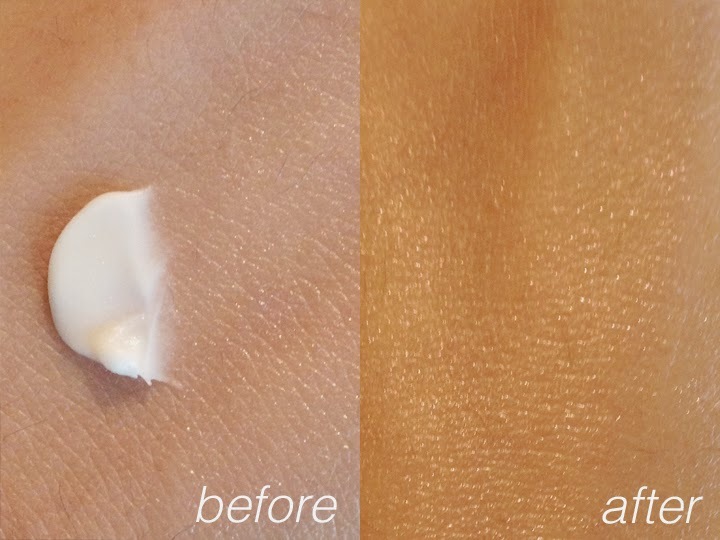 This serum is supposed to prepare your skin so the other skincare products can absorb into your skin better and quickly, but I also feel that this serum balances the oil-level in my skin, hydrates my skin really well, and even out my skin tone. 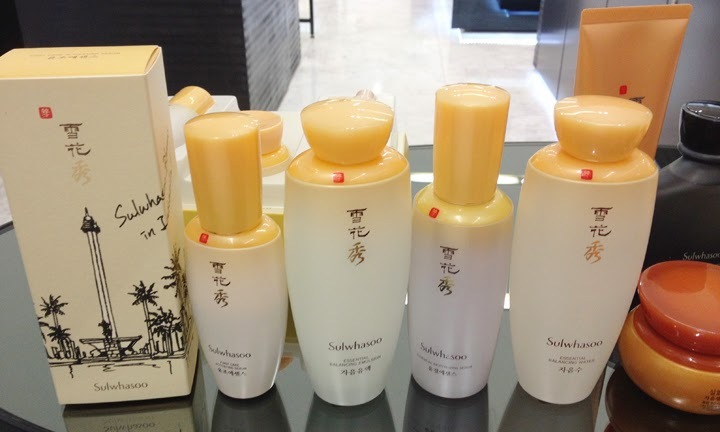 It has faint herbal scent (all of Sulwhasoo products have herbal scents) but I really like the smell, because it's really relaxing! 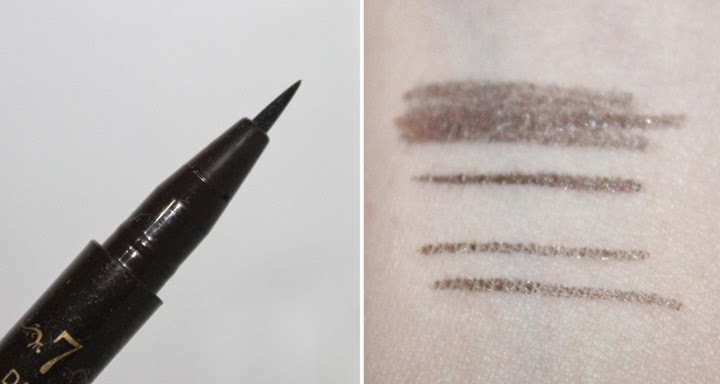 The color is transparent brown, and the consistency is watery so it can absorb into skin really well, it feels so light but has huge impact on my skin, I can even see slight change day-by-day! 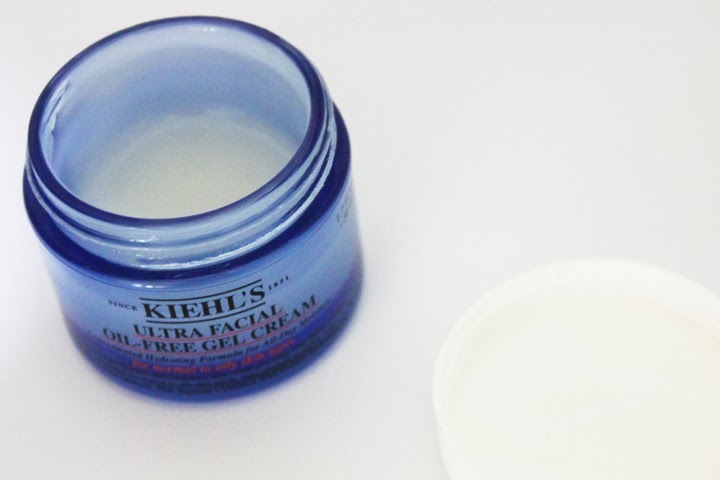 It doesn't feel greasy at all, and suitable for every types of skin. It's officially one of my staple product because I'm addicted to it and I can't live without this serum! 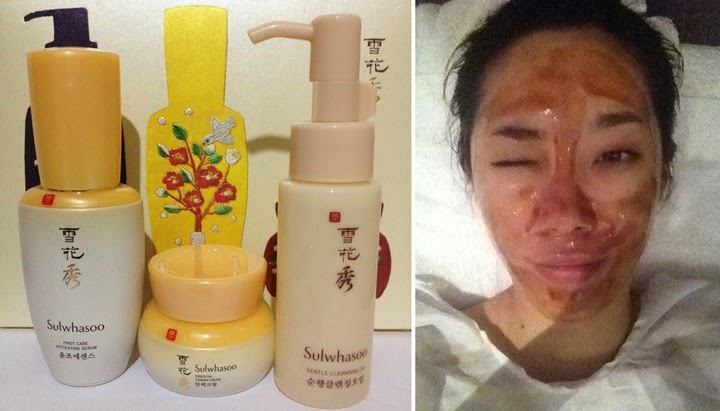 If you want to try Sulwhasoo products, I really recommend to try out this serum! It's really worth a try! I'm back with some updates in my life this week hahah. I'm back to college, doing my 8th semester life, busy with so many papers and I'll also be so busy with my thesis and all. 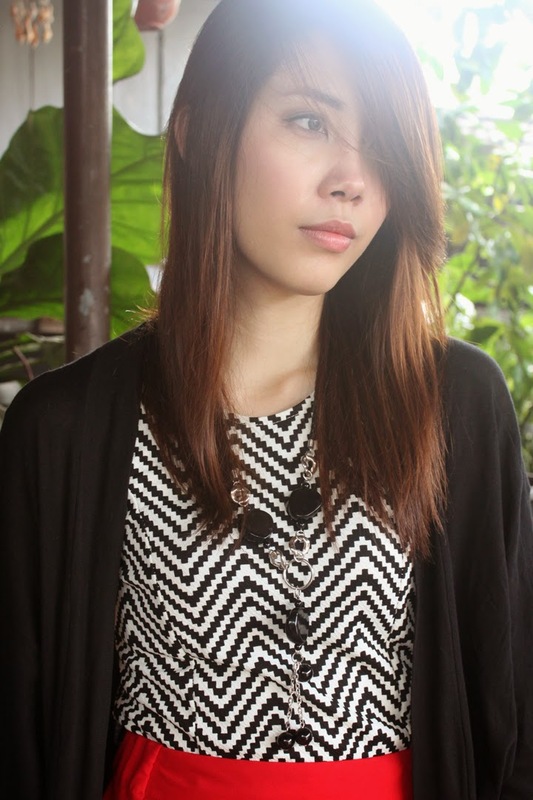 But I'm not gonna talk about that boring stuffs lah, those things won't interest you at all... 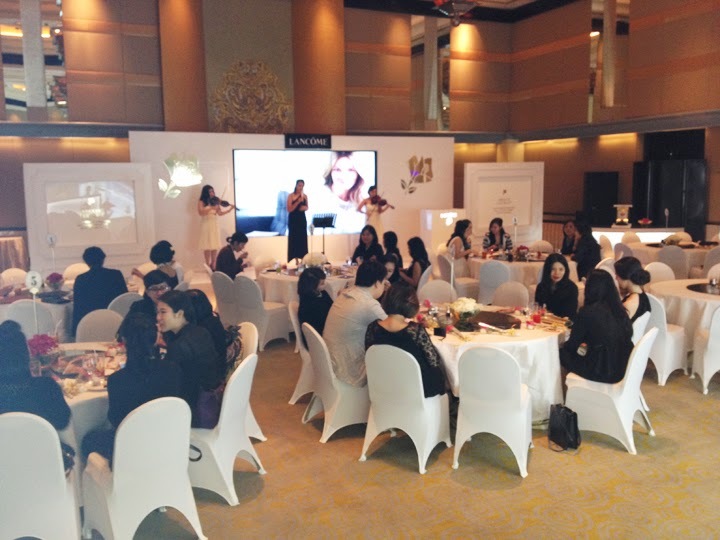 I went to Lancome Gala Dinner at Grand Hyatt Hotel Jakarta last Wednesday, Lancome's going to launch their new product, Absolue L'Extrait. The event went so well, as always. 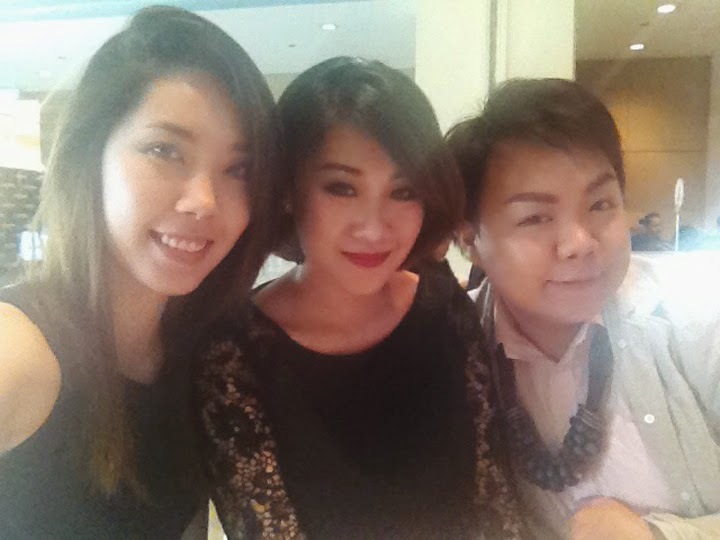 I met Putri Kansil from blog.putrikansil.com & Endi Feng from www.endifeng.com, and lots of other beauty and fashion bloggers but I'm really bad with names, so I only remember those who I'm familiar with, sorry! 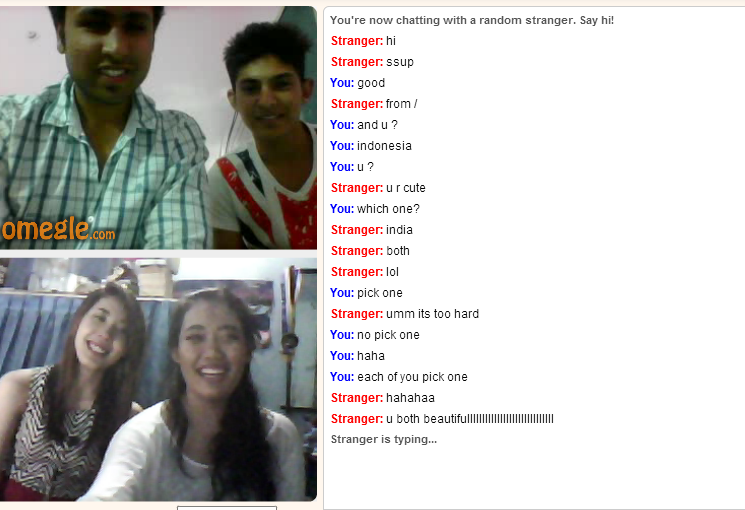 Oh, but we also met Tia from www.utotia.net who came late from work. Those three, I've met them before from other events, that's why I remember them. 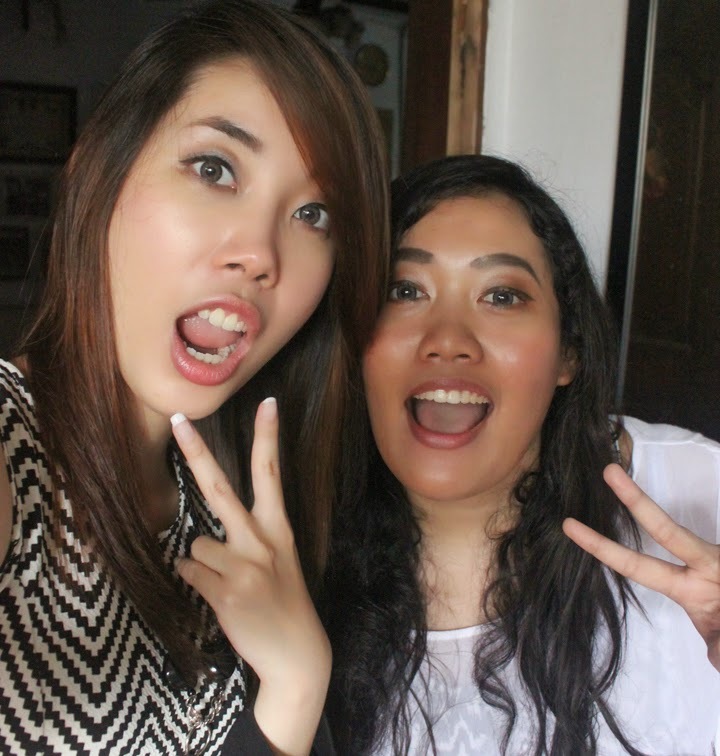 Ce Putri is a really sweet lady, I really like her from the first time I met her! 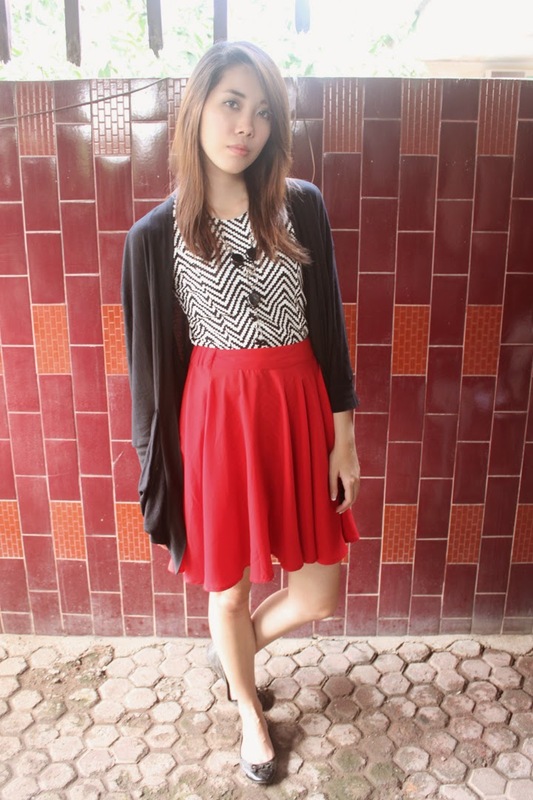 Plus she has great style too, what's not to love? :) And Endi looked extra nice that night, maybe because I rarely see him in semi-formal events heheh, he's always so bubbly and fun! 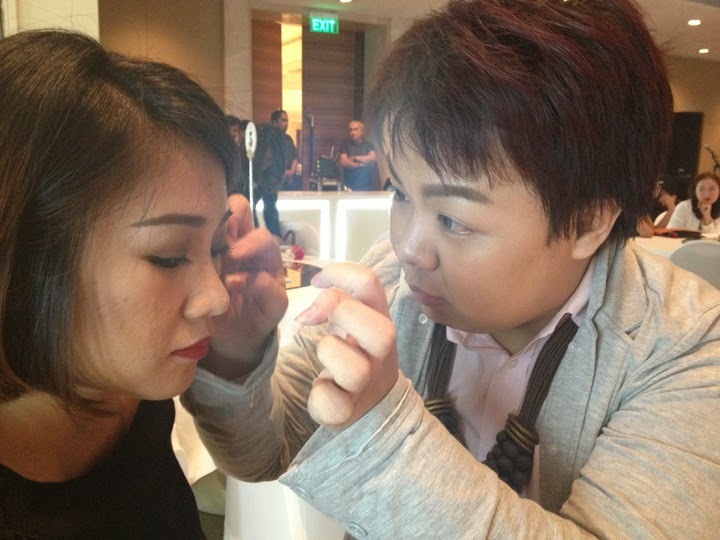 :) Both of them are professional make up artists and their works are absolutely amazing! Really sorry for all blurry photos, I didn't bring my camera so I captured all photos with my phone. 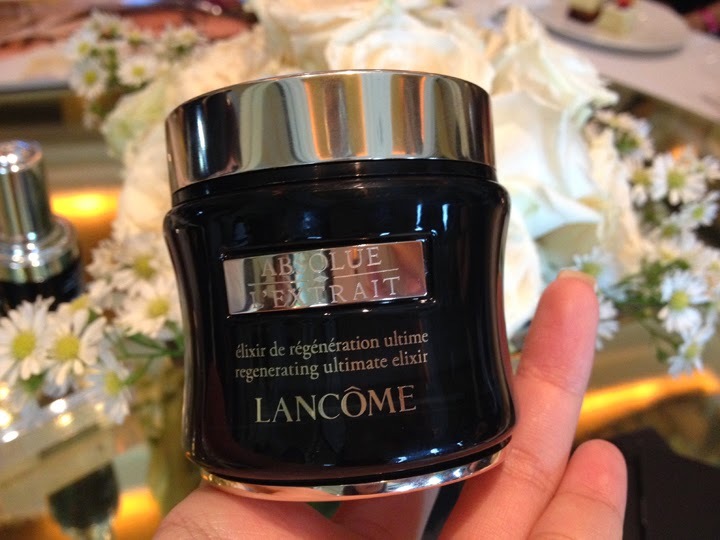 The main topic of the event, Lancome Absolue L'Extrait with 2 millions of rose stem cells in 1 jar. Tried out the product, can't give a full review about it since I don't use it. 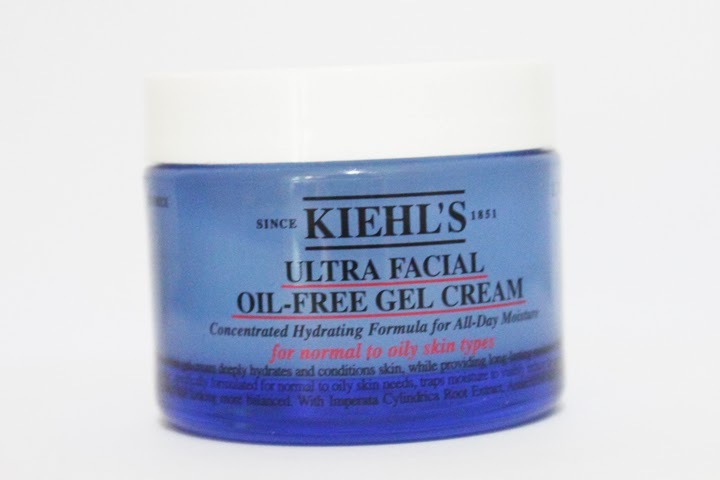 But I can say that the consistency of product is really thick and creamy, but not sticky, and it absorbs quickly into the skin. That's all for today, folks! Have a great weekend! 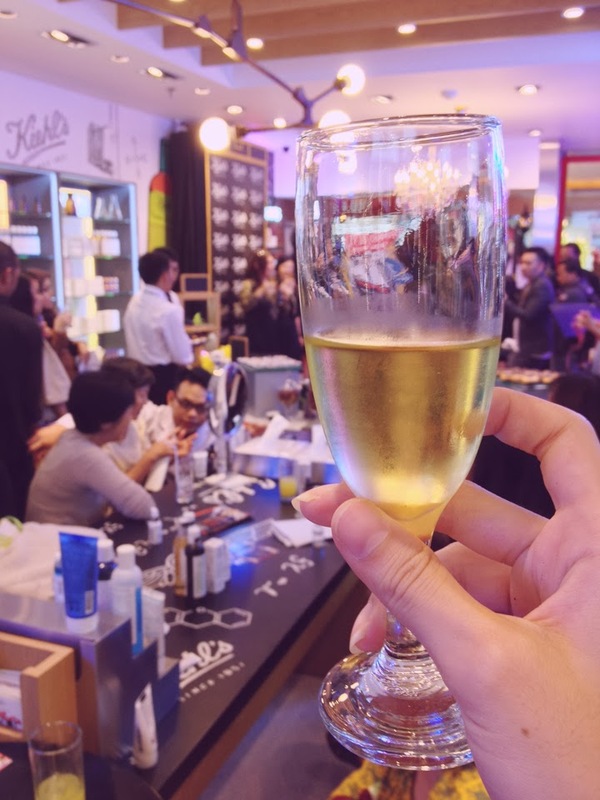 I was invited along other bloggers to the Grand Opening of Kiehl's 1st Boutique in Jakarta last week. 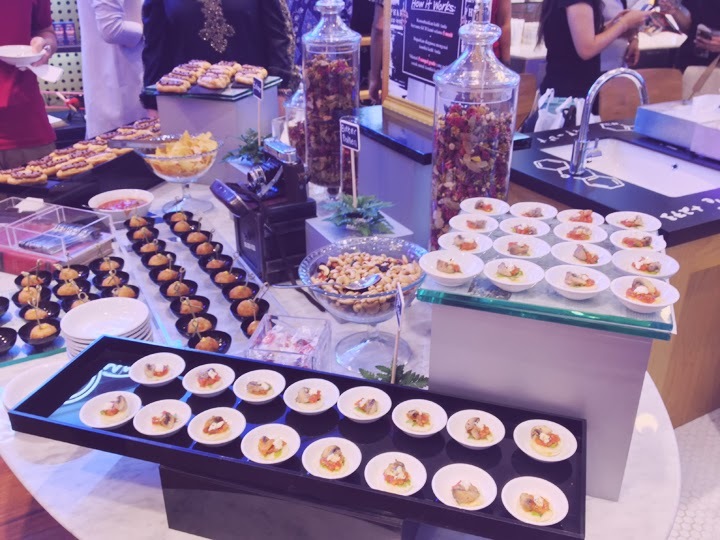 The event was great, I met other blogger friends, had nice food and drinks, listened to nice music, had chit-chat with some people, took some photos here and there. 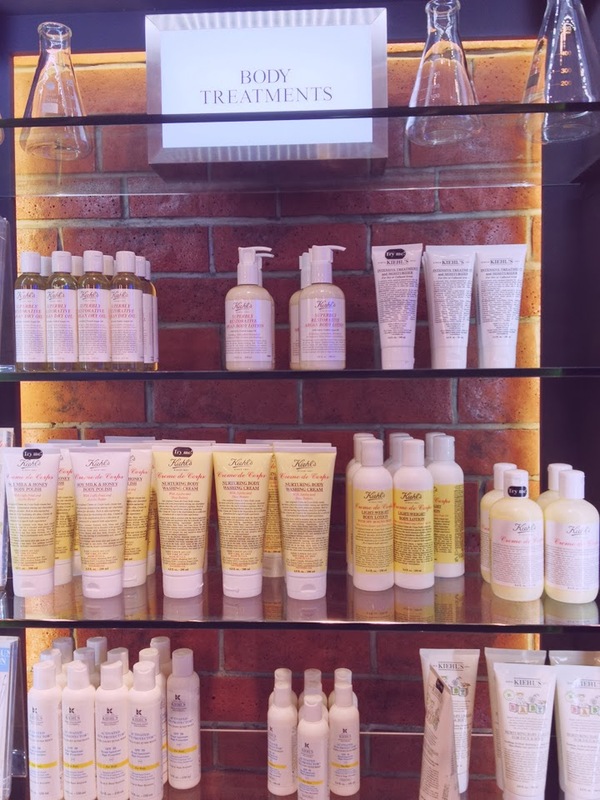 Make sure to come and visit the 1st Kiehl's Boutique, it's in Kelapa Gading Mall 2!!! I had to take picture of this rack, because I use the Ultra Facial Oil-Free Facial Wash, Ultra Facial Oil-Free Gel Cream, and Blue Herbal Toner, all three are in blue packaging and I've been loving them ever since I first tried them out! Cheers for the new store!!! 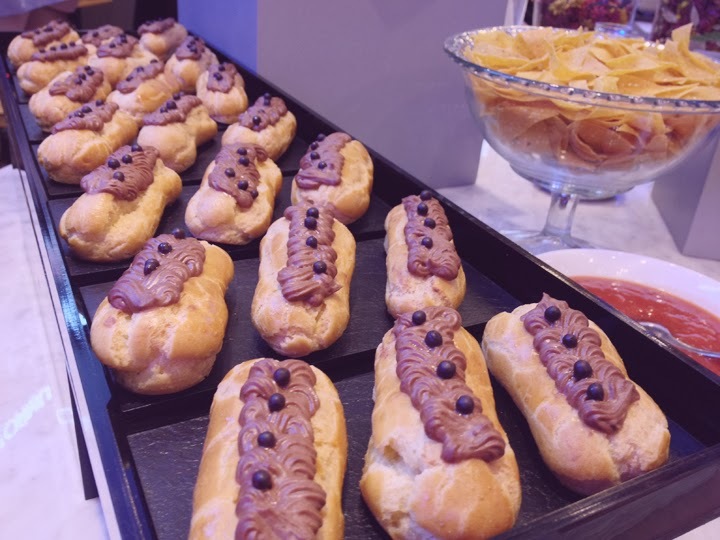 My favorite is the Éclair! There was also open bar, awesome!! 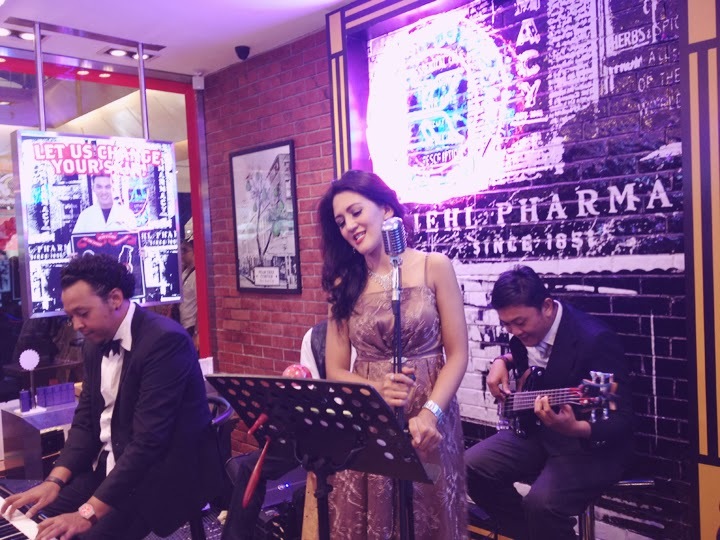 The band was playing during the event. 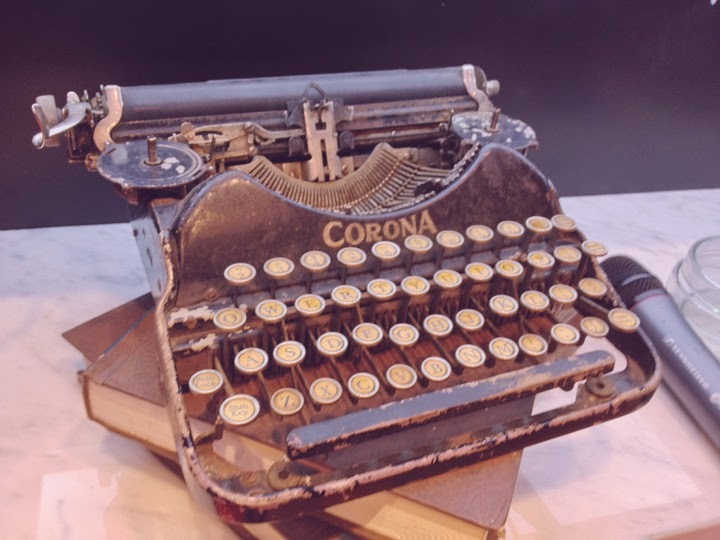 I love the quirkiness of Kiehl's stores, even though we don't have Harley Davidson motorcycles like the stores in US, but I found a vintage typewriter at the store! 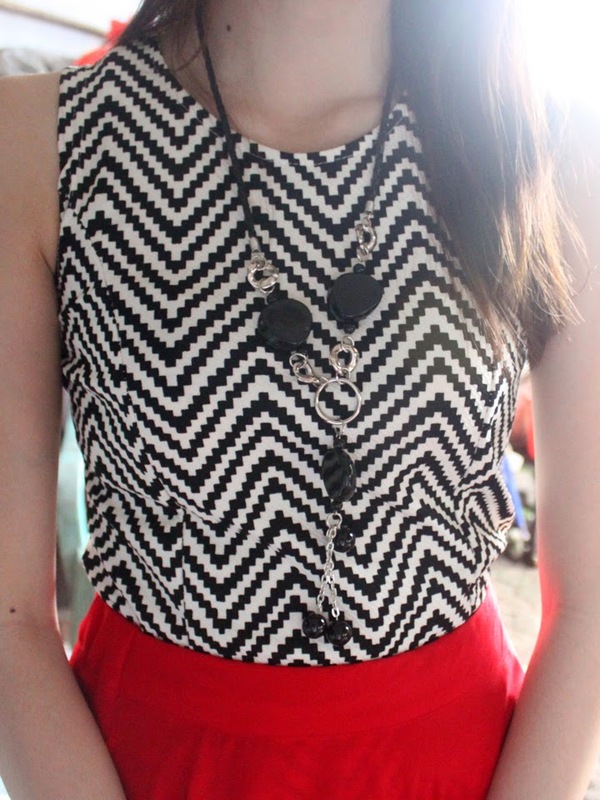 So quirky and adorable! 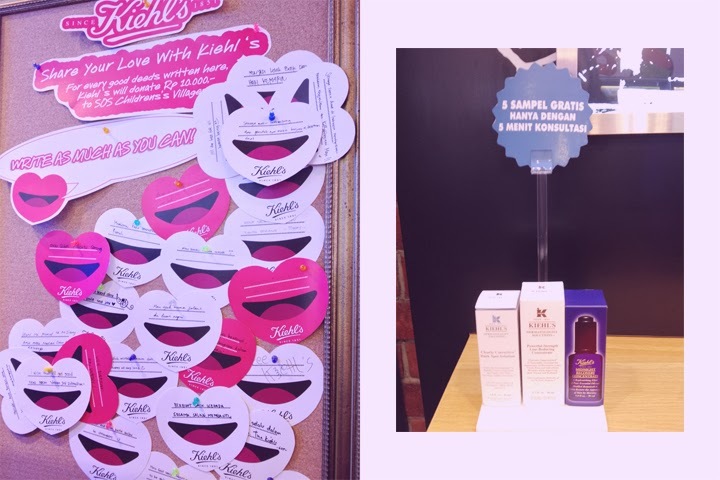 There's this frame in the store that you can put your Good Deed Letters, and every letter that you write, Kiehl's will donate IDR 10,000 to SOS Children Village, for the children in need. 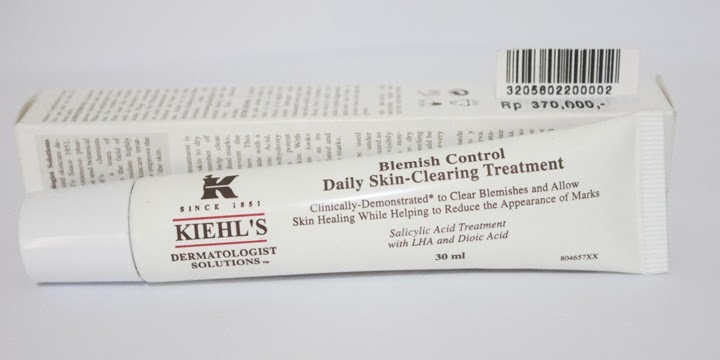 You can write as many as you can, Kiehl's always have program like this, they always share and give to others while their costumers can also participate and contribute, you will be glad to be a part of it. 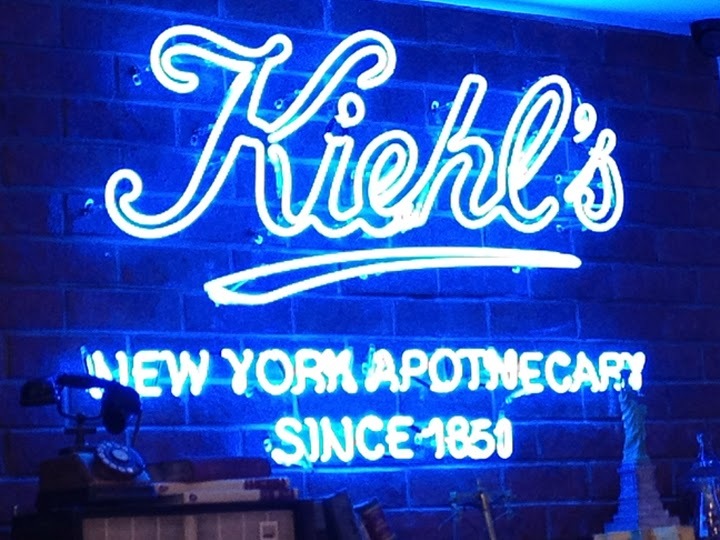 From February 24th, 2014 to June 30th 2014, Kiehl's has a campaign called "Kiehl's - Let Us Change Your Skin Challange!" 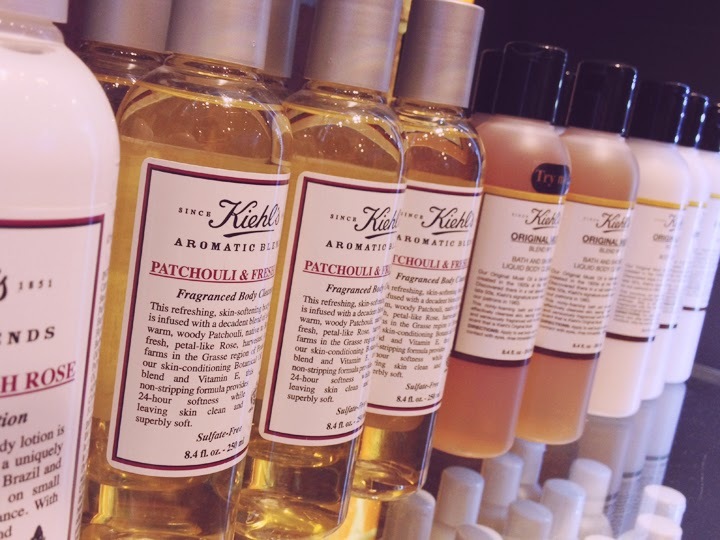 in their facebook page, where you can sign up on the application to get free samples which can be taken in Kiehl's outlet. 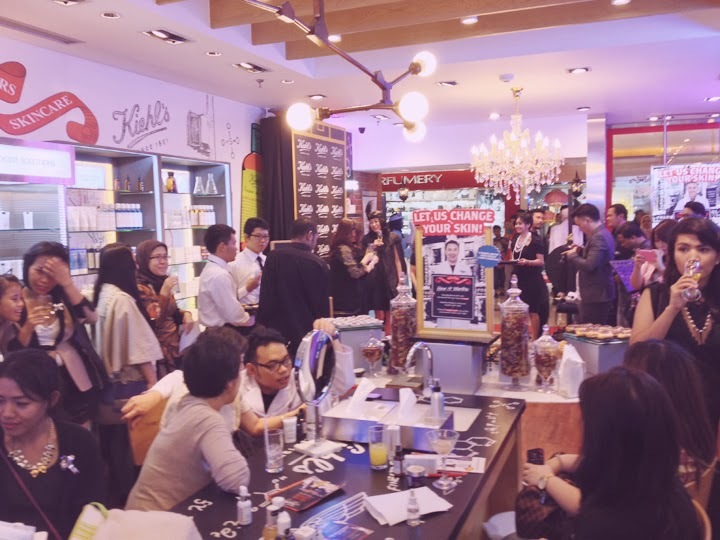 And every month (From February to June), Kiehl's crews will pick 10 persons who register themselves and share "Kiehl's - Let Us Change Your Skin" application the most on facebook to get a complimentary Kiehl's products worth of IDR 500,000! Sorry I haven't updated anything for the past two weeks! 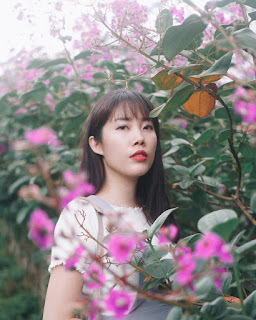 If you follow my instagram http://instagram.com/sijessie you would know that I got an accident and I have been really busy to take care of everything, and it left me some scars on my forehead and my right eye, so I cannot take pictures. At all. Moving on, yesterday is the last day of my internship, so I'm free starting from today, and now I'm trying to make amend for the no-update-at-all-for-the-last-two-weeks. 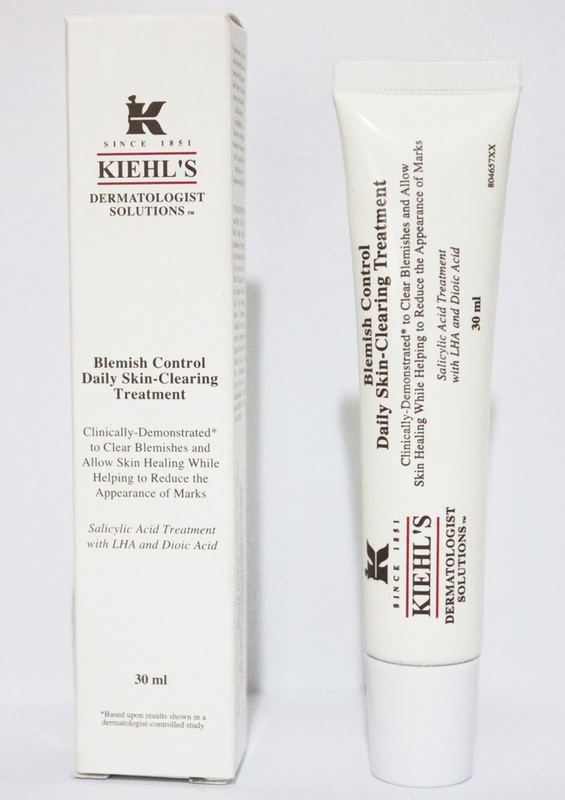 Today I want to introduce you to Kiehl's Blemish Control Daily Skin-Clearing Treatment from The Dermatologist Solution line. I have been using this for at least 6 months now, and I must say this is my best friend when my skin breaks out like crazy. You will get 30ml for IDR 370,000. It helps to clear blemishes, heal your skin, reduce the scars, without drying your skin. I only use it at night after I wash my face, only on the problematic area, but if you have severe acne, I recommend to use it twice a day. 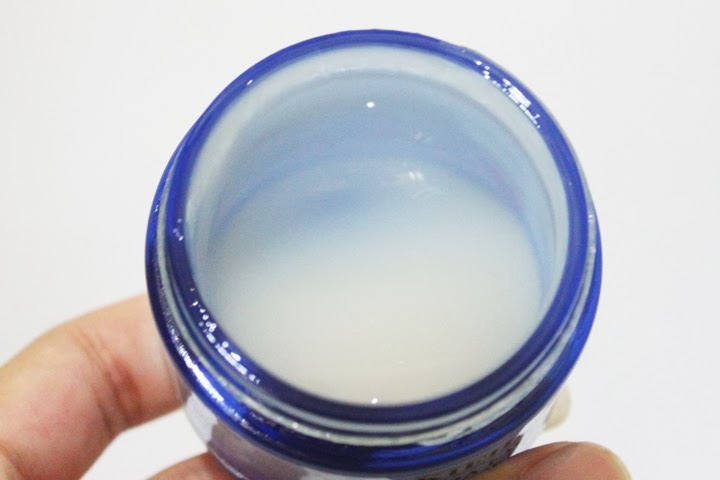 The consistency is not really creamy, but more watery instead, so skin can absorb the product easily. 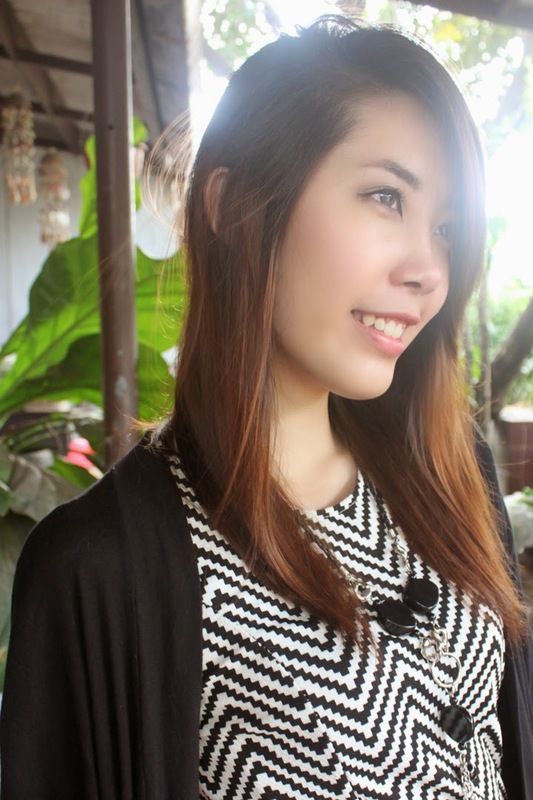 It can minimize acne within 2-3 days.  I just want to remind you, this product stings for a little bit after you apply it on your problematic area. 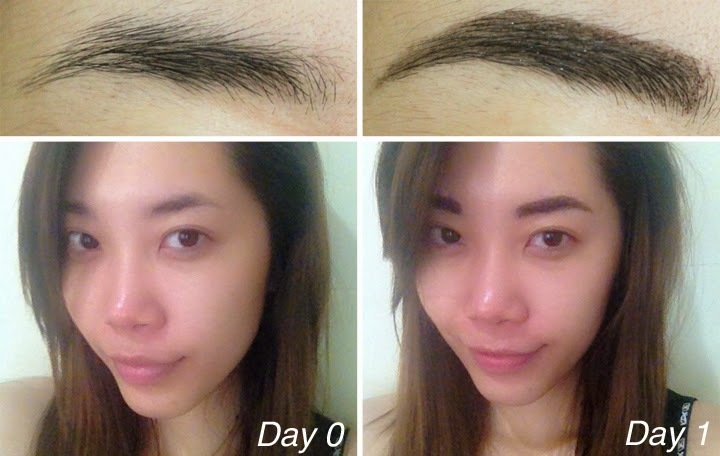 Not really bad for me though, I just think that the product works so fast, that's all. Even though it is a little bit expensive but it's a really good acne treatment product, one of my Holy Grail! I really recommend this product if you have acne problem or breakouts. 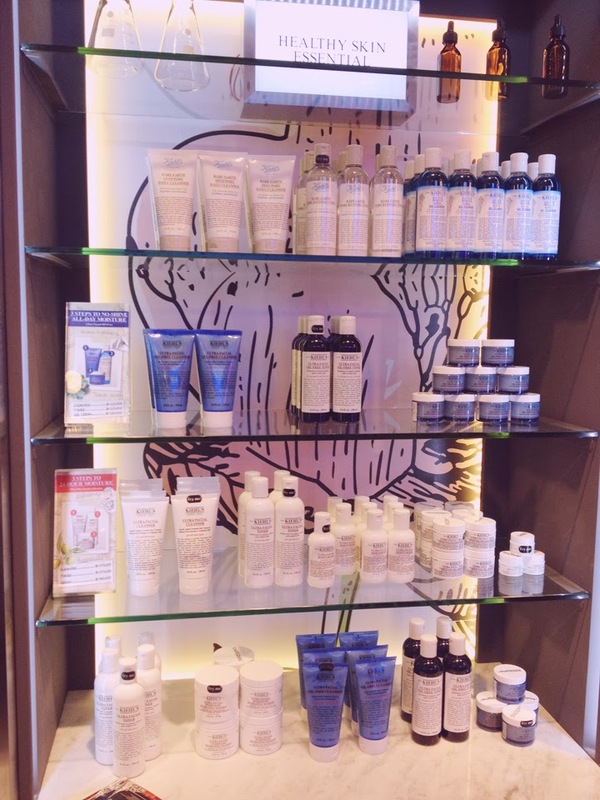 What is your favorite acne treatment product?